Set on 2,359m2 (approx. 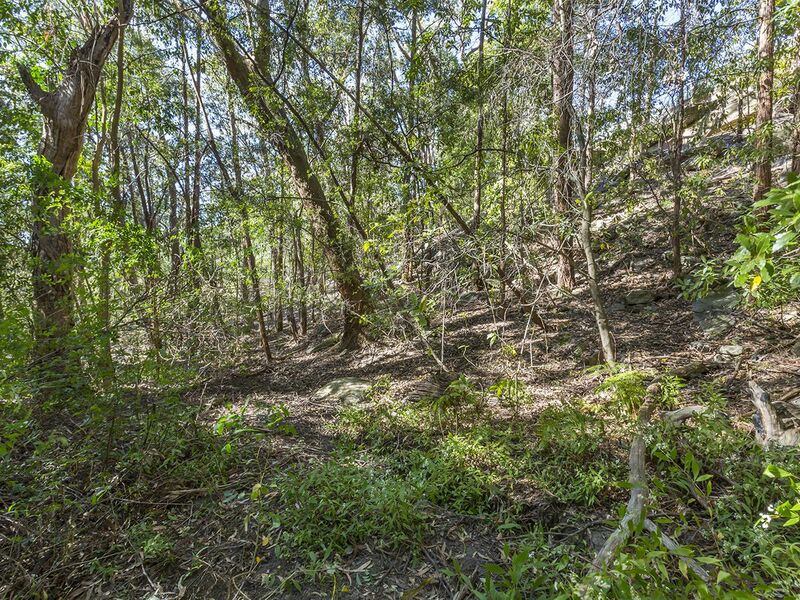 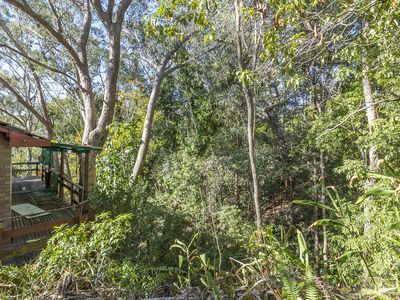 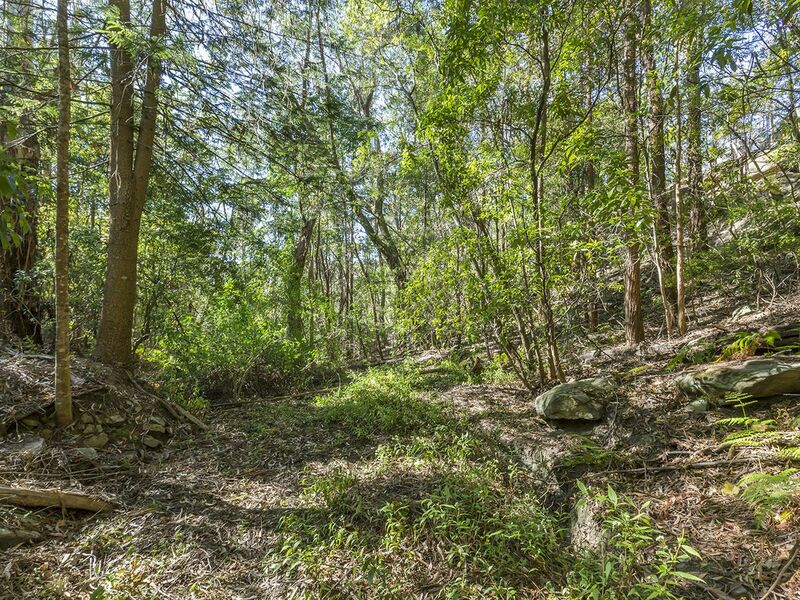 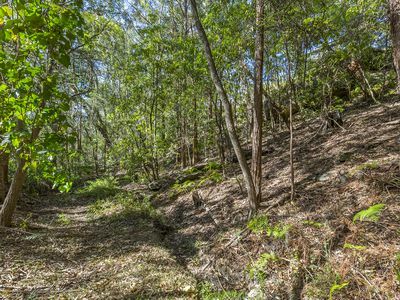 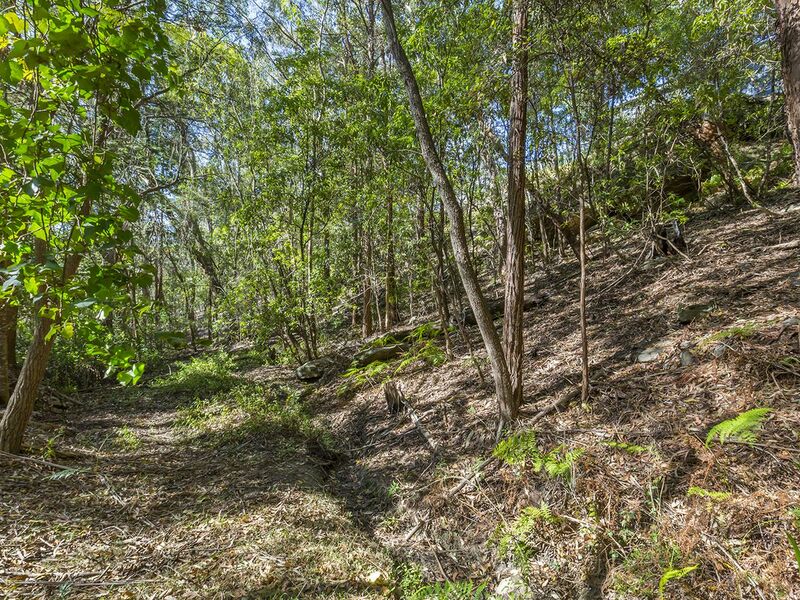 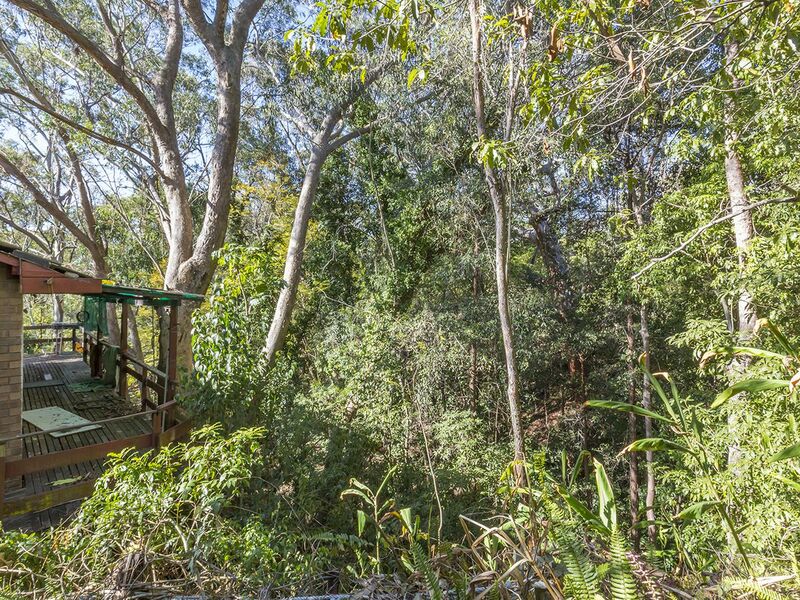 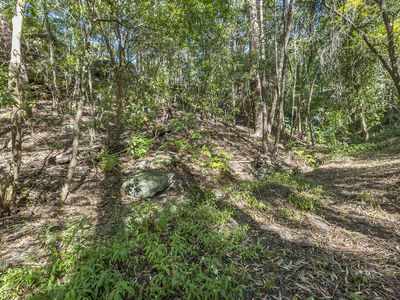 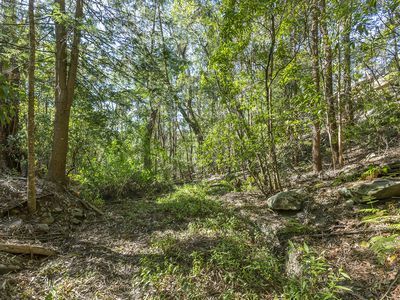 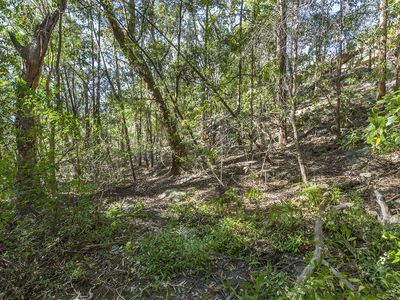 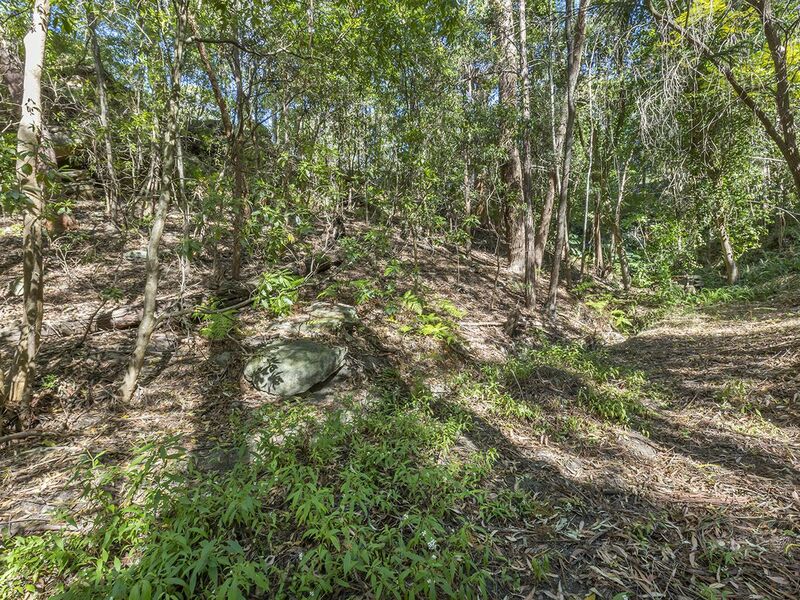 ), with private bush views to the rear, this property presents a unique opportunity to rebuild in a convenient location. 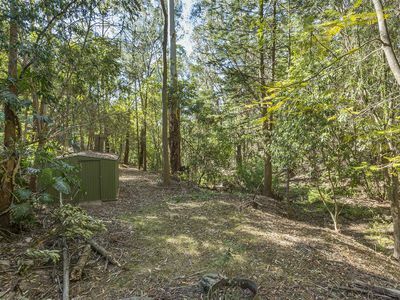 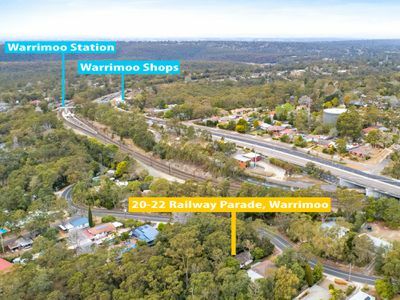 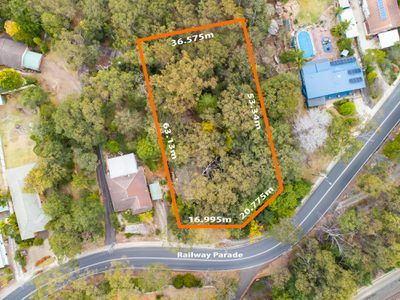 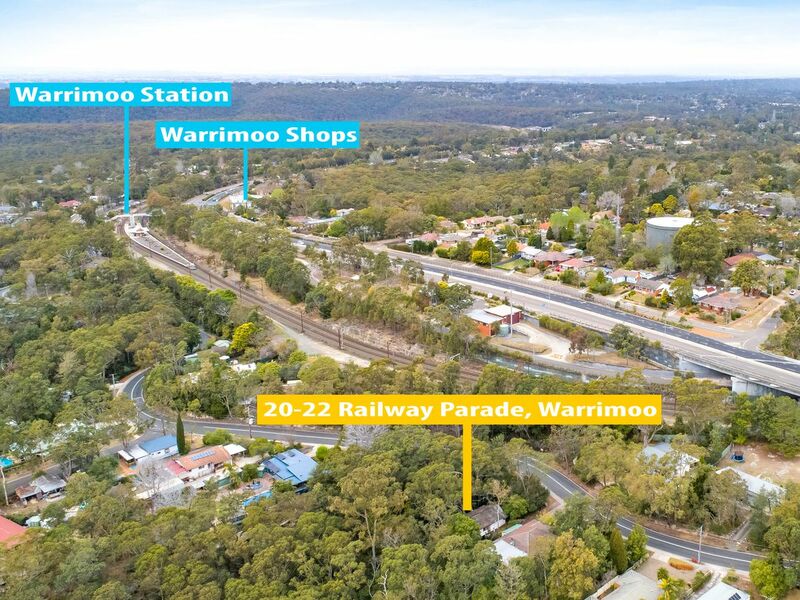 Located approximately 700 metres to Warrimoo Train Station and close to Warrimoo General store, schools and parks, this location offers convenience for the entire family. 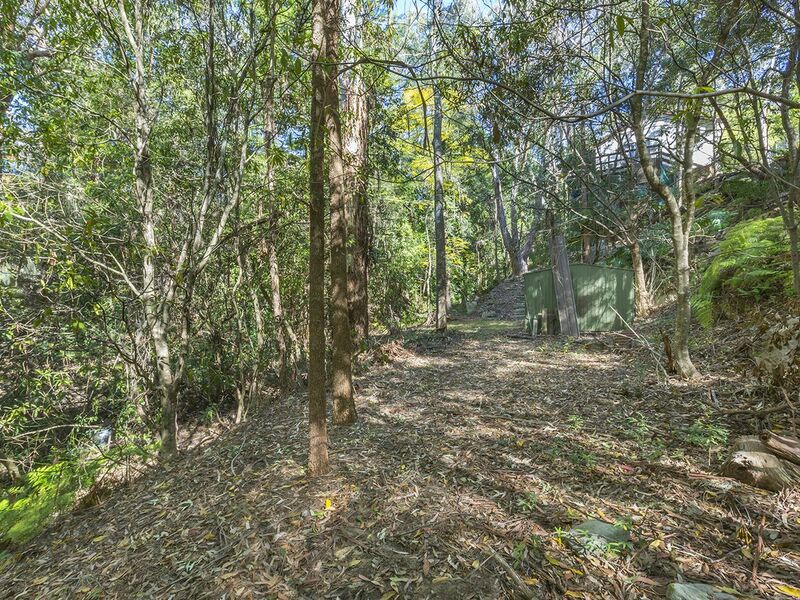 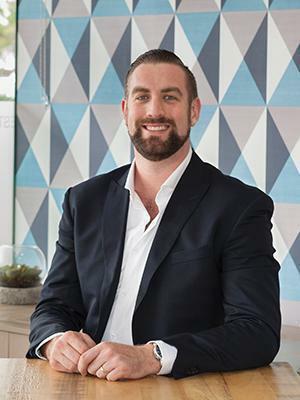 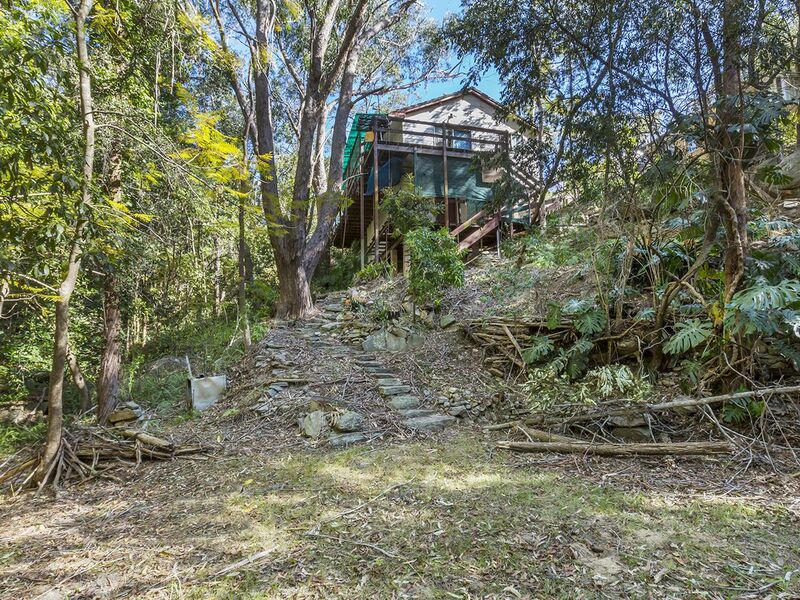 A Blue Mountains City Council issued demolition order is in place for this three bedroom brick property, which creates a fantastic opportunity for investors to knock down and rebuild a home of their own specifications (STCA). 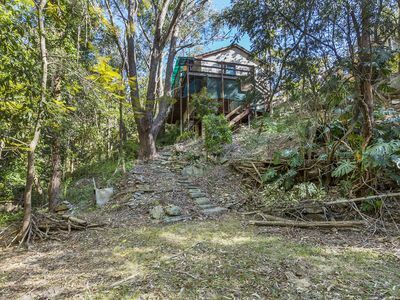 Surrounded by mature native trees, the current dwelling has been constructed on brick piers which are built upon large rock ledges with services already connected to the block.